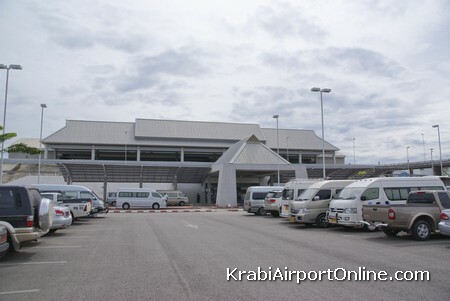 Krabi International Airport (KBV) is located about 15 km from Krabi city center. 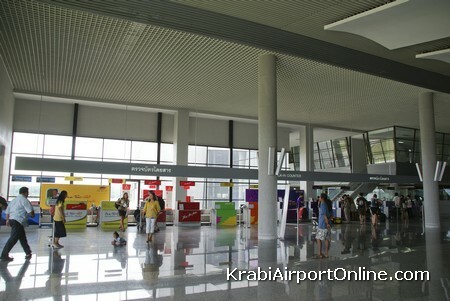 Krabi Airport is a gateway to Thai beach resorts on Had Yao, Ao Nang, Rai Leh and Koh Lanta. Thai Airways and Nok Air operate daily direct flights from Bangkok, Air Asia from Bangkok and Kuala Lumpur. Tiger Airways flies direct to/from Singapore and Darwin. 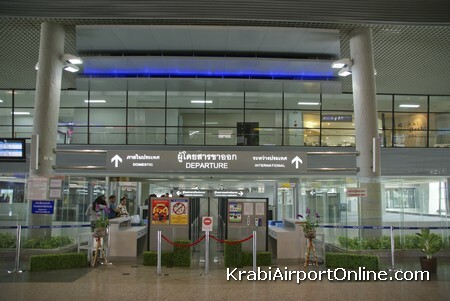 Krabi Airport is conveniently located on the main highway – Route 4. New international terminal has been officially opened in 2006. The new terminal and runway facilities were developed during the years 2003 – 2005 with a budget of 743 million baht under the Department of Aviation. The new 4 storey terminal can accommodate 600 arrivals and 600 departing passengers while the new runway extended to 3,000 meters. 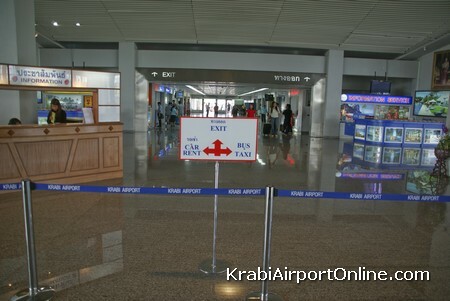 Copyright © 2019 · Krabi Airport Guide. Netmobius publication. All rights reserved. Airport Central listed.